Having the right software saves big time when it comes to execution speed as well as in presenting professional looking work. When it comes to audio processing, there are a number of functions that have to be taken care of and one of them is audio splitting. For this role, there are a number of audio splitter software that is dedicated to this role, and we will be looking at some of the best. WavePad Audio File Splitter is a dynamic and powerful software that is found on the Windows, Mac, Android as well as the iOS platforms. With this, you can split large mp3, wav and other audio files to usable lengths and slice into individual tracks using silence detection. 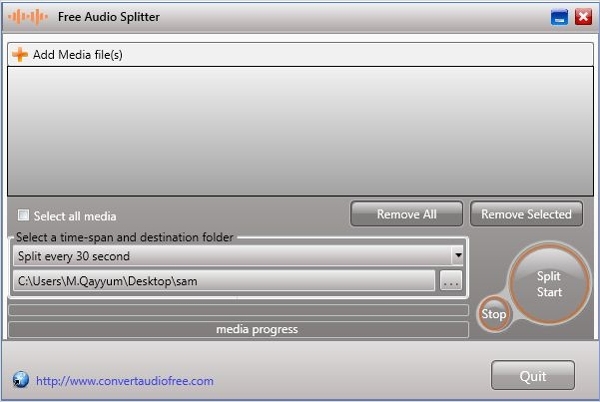 Helium Audio Splitter is another free audio splitter application that is fully functional. 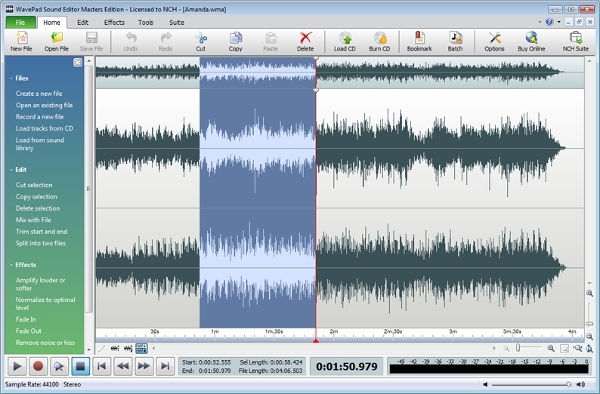 With this software, the users are able to split a single audio file into a number of files depending on a number of parameters. With the software, it is possible to load from a number of formats. 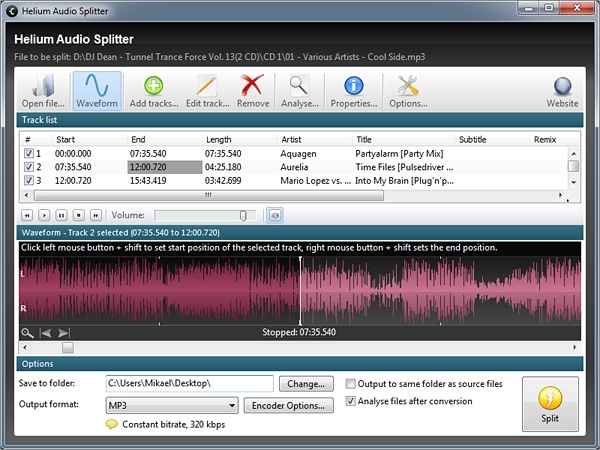 FREE AUDIO SPLITTER is a computer application that allows users to manage large music and audio files. The software is especially useful when some specific parts of the file are required or when the file is too large to be carried on some devices without compromising on quality, and it allows batch splitting. Generally, the majority of the free audio splitters are standalone applications, and this implies that there is dependence on the different OS. This in return makes this an important element of consideration and will be looked at in the following segment of the review to assist the users. 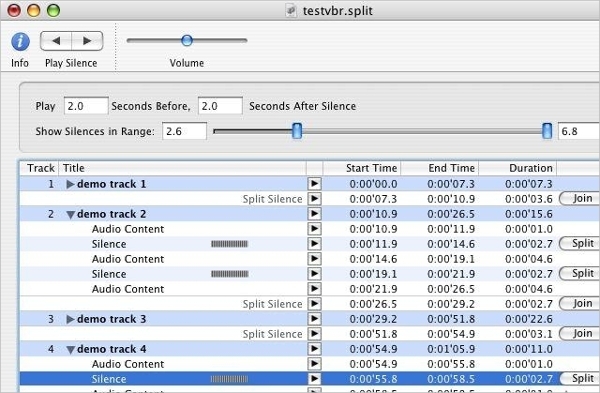 Free Audio Splitter is a great and easy to use software. As a result, it becomes a great companion for beginners as well as the professionals in the industry. Special to this application is that it is able to read your hardware configuration and thus optimize the process making it fast. Macsome Audio Splitter Freeware is fast and offers some powerful features making it common with the majority of the Mac users. The software allows for batch processing, splitting using a number of techniques, high speed of splitting and maintaining quality. The software is also absolutely free. 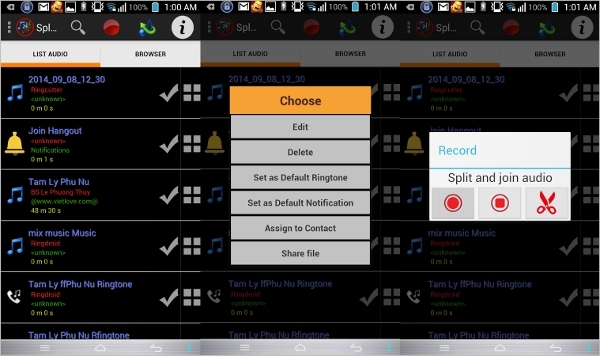 Split and Join audio is an Android App that allows users to split audio files to the smaller segment to capture specific sections or to allow the file to fit specific devices. At the same time, the App is also used for joining multiple audio files into one. 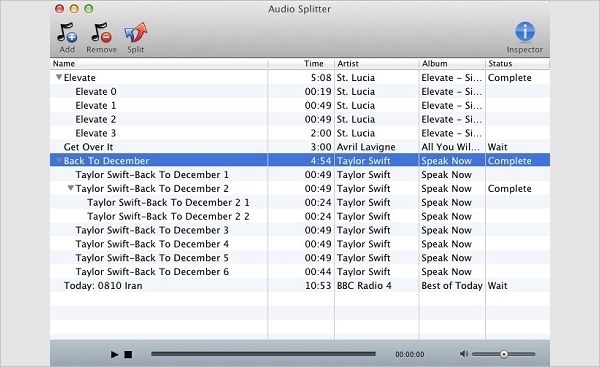 An audio splitter is a computer software that is developed to allow the user of a computer to split out an audio file into smaller sections. This could depend on the size required as well as specific sections required for different uses. The nature of the software in this category is pretty spread out with some coming at a fee while others are absolutely free like the ones this article is looking at. Also, some are dedicated to this role only while others come with added functionalities such as joining and converting different formats. It is always a bright idea to be equipped with the right software so as to be able to deliver the best quality as well as for the purposes of ensuring you on your game. It is the expectation of this review that when it comes to free audio splitters, you will be able to get one.